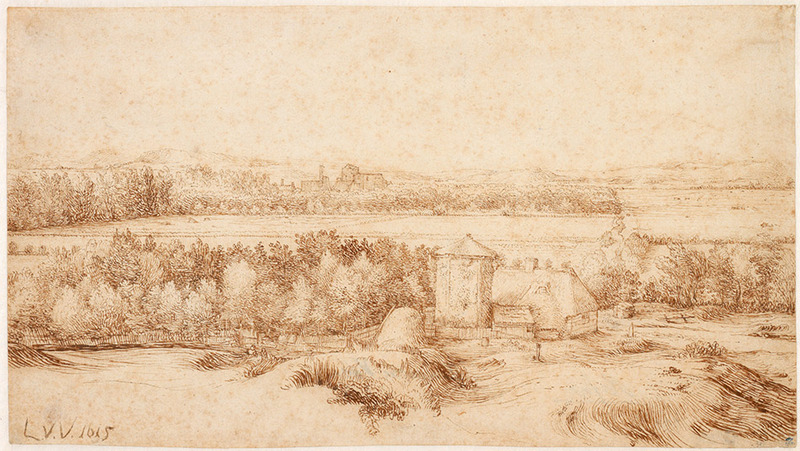 In the 15th-century artist’s workshop, meticulous studies recorded compositions and motifs for reuse in later works. 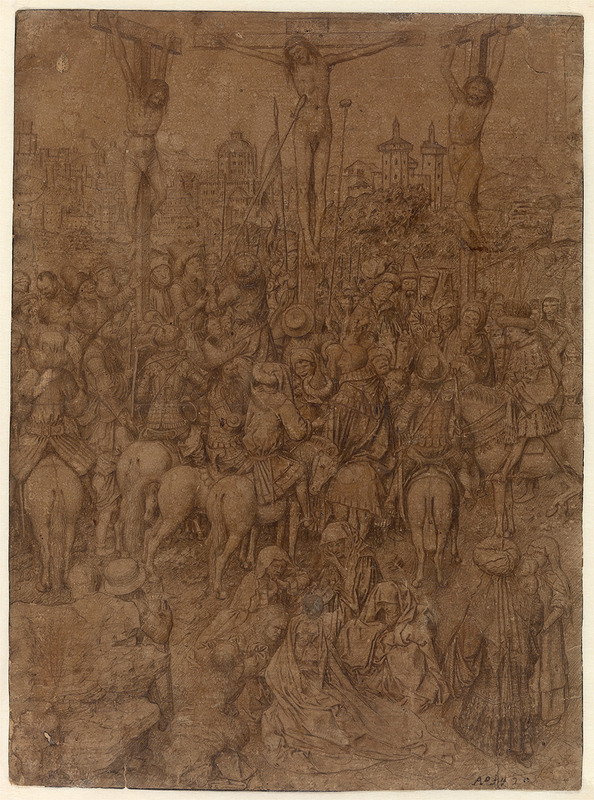 Several drawings on view likely served this purpose, including a newly discovered sheet of the crucifixion dating from around 1440 to 1450, from the workshop of Jan van Eyck (c. 1390–1441). (22 5/8 × 17 1/8 in.) Museum Boijmans Van Beuningen, Rotterdam. 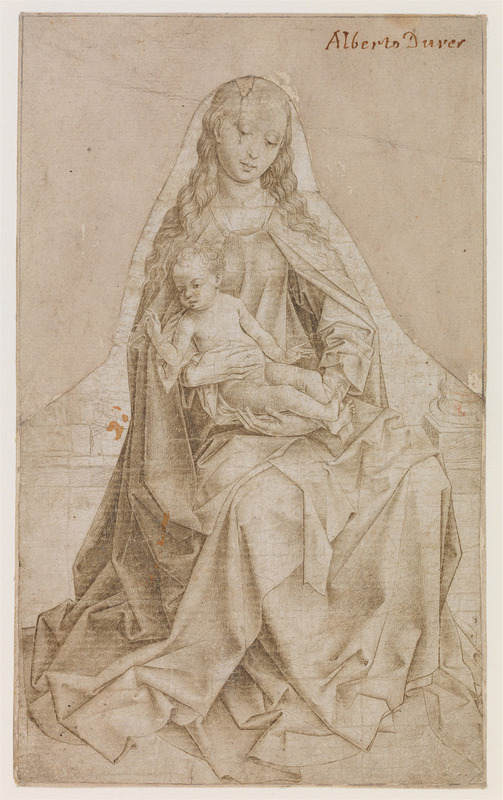 Workshop of Rogier van der Weyden, Virgin and Child, c. 1440/1450, silverpoint on white prepared paper, cut out and laid down, overall: 21.4 × 13 cm (8 7/16 × 5 1/8 in.) framed: 57.5 × 43.5 cm (22 5/8 × 17 1/8 in.) Museum Boijmans Van Beuningen, Rotterdam. 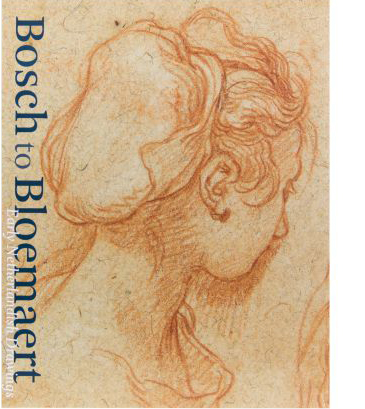 Includes a number of preliminary studies, such as a rare complete set of preparatory drawings for a print series by Hans Bol (1534–1593). Very different figure studies for a painting by Abraham Bloemaert (1566-1651) offer a glimpse into artistic practices in the early 17th century. 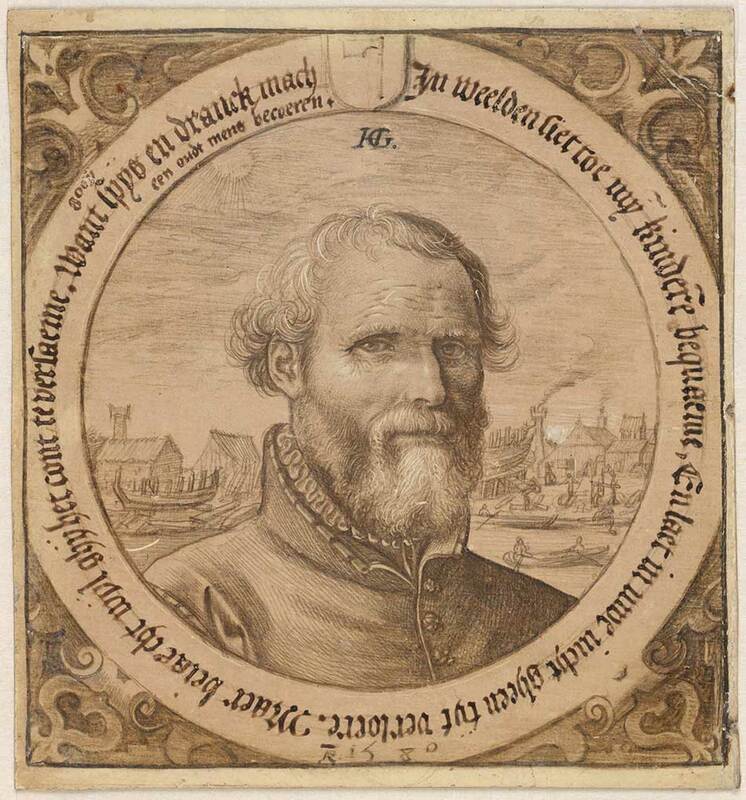 Hans Bol, March (Aries) from the series The Twelve Months, c. 1580/1581, pen and brown ink with brown wash, on a circular piece of paper, laid down, diameter: 14 cm (5 1/2 in.) framed: 43.5 × 57.5 cm (17 1/8 × 22 5/8 in.) Museum Boijmans Van Beuningen, Rotterdam. 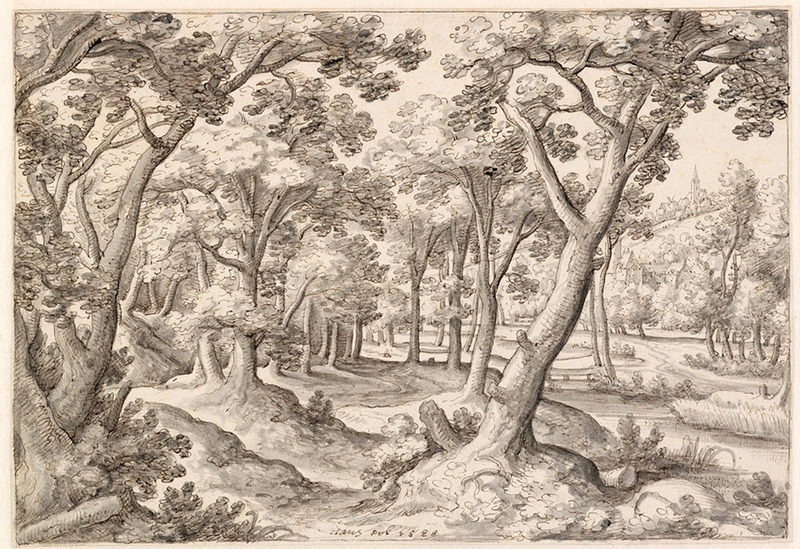 Hans Bol, Forest Landscape with a Stream, 1588, pen and brown ink with gray wash and traces of black chalk overall: 14.6 × 21.2 cm (5 3/4 × 8 3/8 in.) framed: 43.5 × 57.5 cm (17 1/8 × 22 5/8 in.) Museum Boijmans Van Beuningen, Rotterdam. 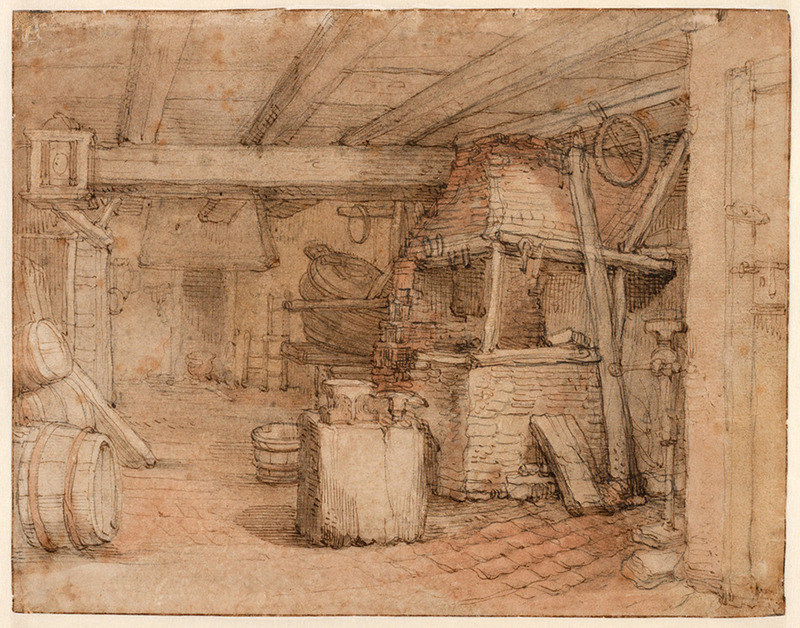 Abraham Bloemaert, Interior of a Cooper’s Workshop, c. 1600/1610, black chalk and pen and brown ink with brown and red wash, overall: 19 × 24.2 cm (7 1/2 × 9 1/2 in.) framed: 43.5 × 57.5 cm (17 1/8 × 22 5/8 in.) Museum Boijmans Van Beuningen, Rotterdam. 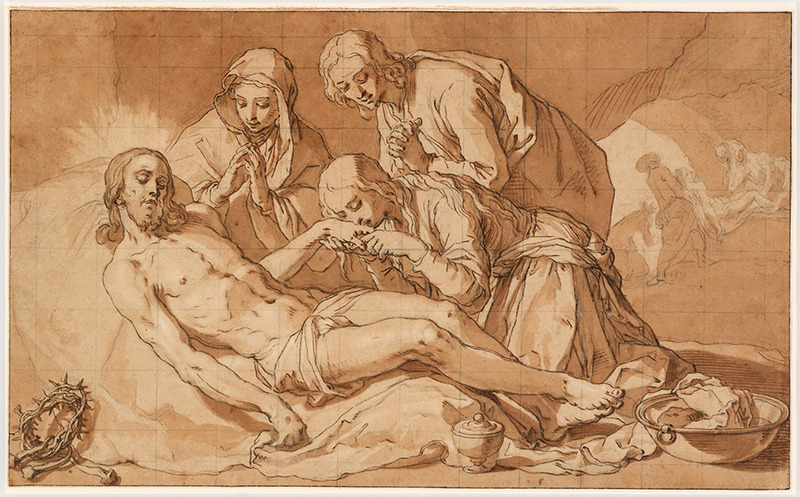 Abraham Bloemaert, The Lamentation of Christ, c. 1625, black chalk with pen and brown ink and brown wash, heightened with white and squared, overall: 23.1 × 37.8 cm (9 1/8 × 14 7/8 in.) framed: 43.5 × 57.5 cm (17 1/8 × 22 5/8 in.) Museum Boijmans Van Beuningen, Rotterdam. 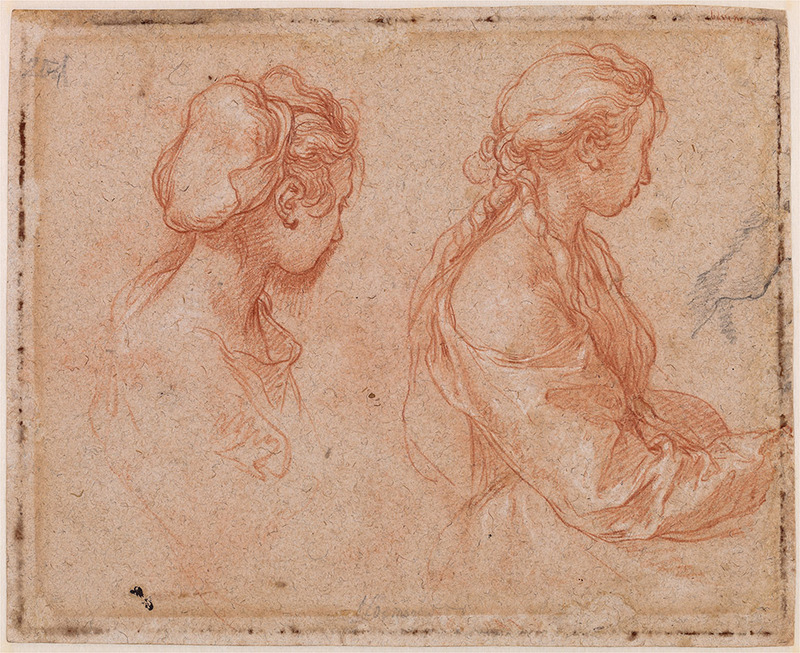 Abraham Bloemaert, Studies of a Young Woman (recto), c. 1595/1602, red and black chalk, heightened with white overall: 20.2 × 24.7 cm (7 15/16 × 9 3/4 in.) framed: 57.5 × 43.5 cm (22 5/8 × 17 1/8 in.) Museum Boijmans Van Beuningen, Rotterdam. 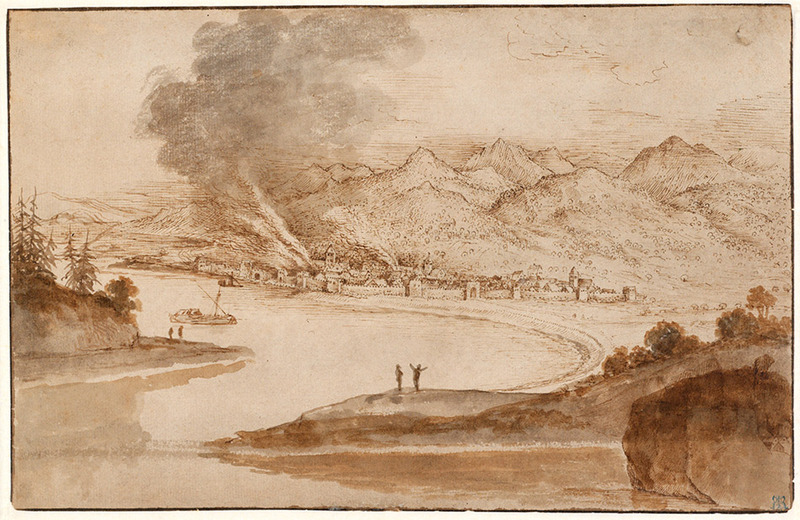 Pieter Bruegel, View of Reggio di Calabria, c. 1560, pen and brown ink with brown and gray wash (added later) overall: 15.6 × 24.2 cm (6 1/8 × 9 1/2 in.) framed: 43.5 × 57.5 cm (17 1/8 × 22 5/8 in.) Museum Boijmans Van Beuningen, Rotterdam. 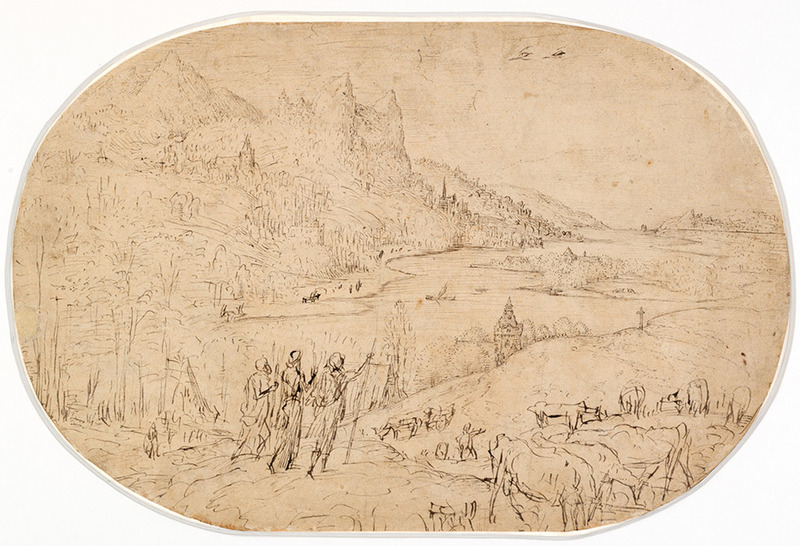 Pieter Bruegel, Mountain Landscape with a Mule Caravan, c. 1553/1555, pen and dark brown ink with traces of red chalk and blue ink, overall: 21.7 × 30.2 cm (8 9/16 × 11 7/8 in.) framed: 43.5 × 57.5 cm (17 1/8 × 22 5/8 in.) Museum Boijmans Van Beuningen, Rotterdam. 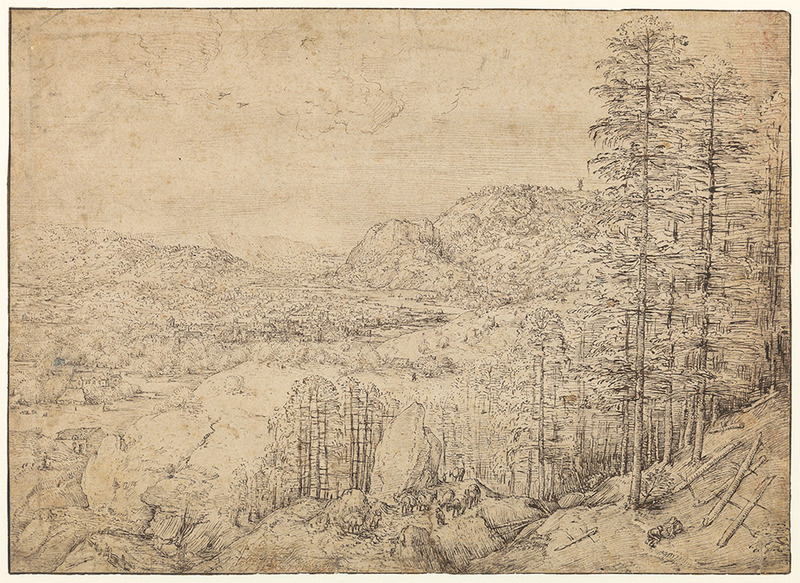 Pieter Bruegel, Mountain Landscape with the Journey to Emmaus, c. 1560, pen and brush and gray and brown ink with traces of black chalk, overall: 24.4 × 37.1 cm (9 5/8 × 14 5/8 in.) framed: 43.5 × 57.5 cm (17 1/8 × 22 5/8 in.) Museum Boijmans Van Beuningen, Rotterdam. 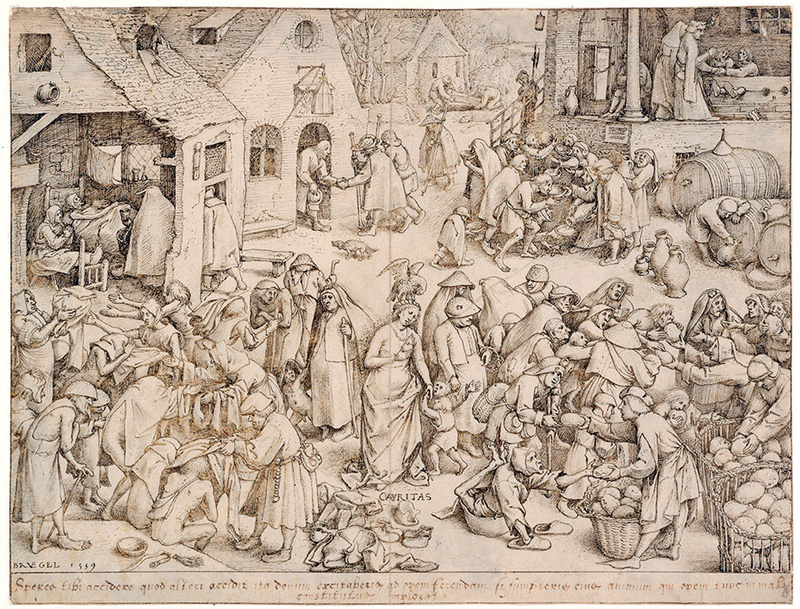 Pieter Bruegel, Charity, 1559, pen and brown ink, indented overall: 22.4 × 29.3 cm (8 13/16 × 11 9/16 in.) framed: 43.5 × 57.5 cm (17 1/8 × 22 5/8 in.) Museum Boijmans Van Beuningen, Rotterdam. 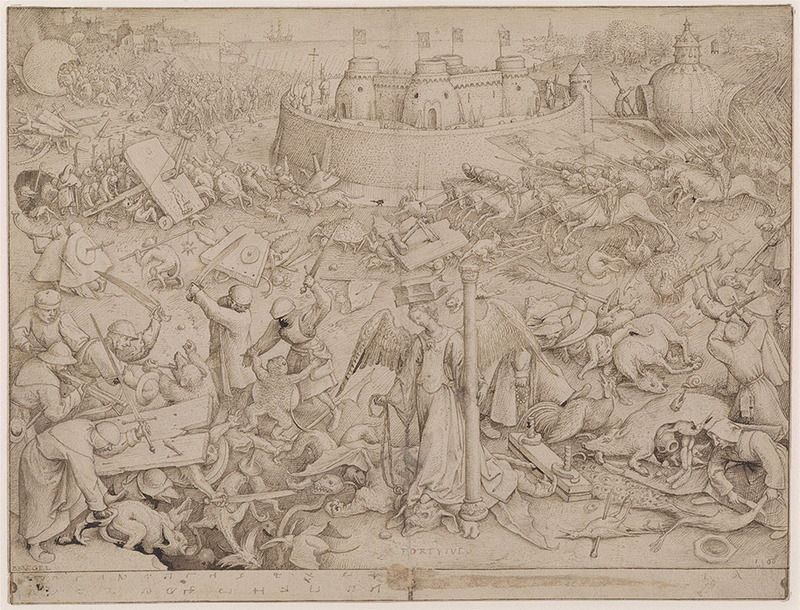 Pieter Bruegel, Fortitude, 1560, pen and brown ink, indented, on paper, laid down overall: 22.5 × 29.6 cm (8 7/8 × 11 5/8 in.) framed: 43.5 × 57.5 cm (17 1/8 × 22 5/8 in.) Museum Boijmans Van Beuningen, Rotterdam. 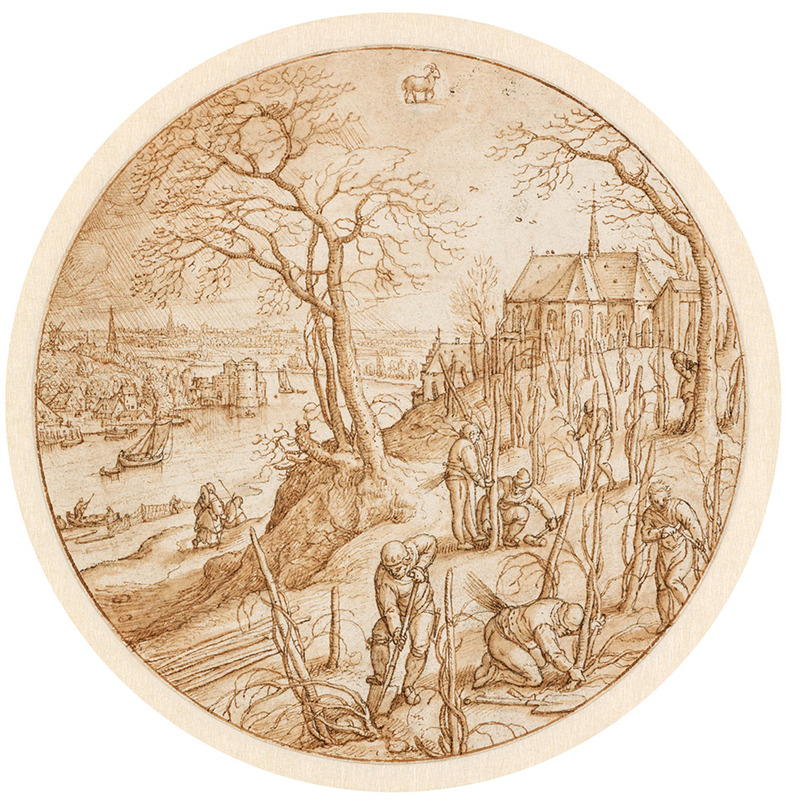 Pieter Bruegel, Temperance, 1560, pen and brown ink, indented overall: 22.1 × 29.4 cm (8 11/16 × 11 9/16 in.) framed: 43.5 × 57.5 cm (17 1/8 × 22 5/8 in.) Museum Boijmans Van Beuningen, Rotterdam. 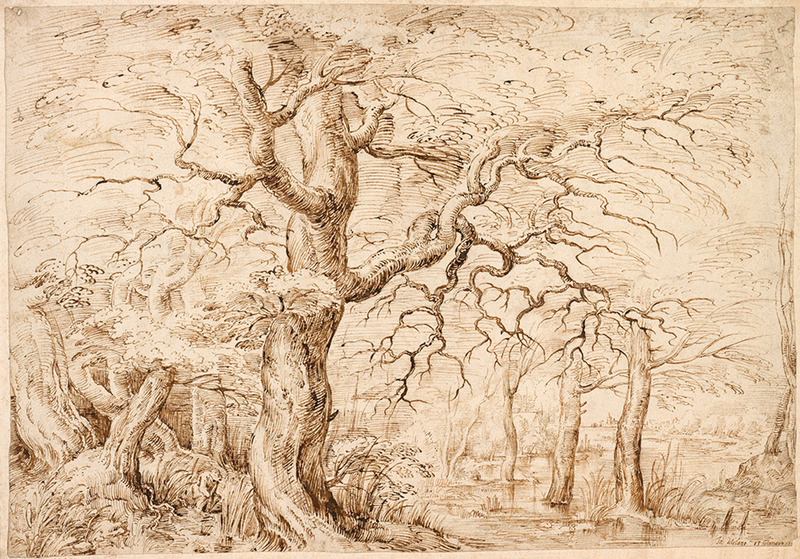 Jan Brueghel the Elder, Flooded Valley with Trees, c. 1590/1595, pen and brown ink, overall: 23.7 × 34.1 cm (9 5/16 × 13 7/16 in.) framed: 43.5 × 57.5 cm (17 1/8 × 22 5/8 in.) Museum Boijmans Van Beuningen, Rotterdam. As both artists and collectors began to view them as autonomous works of art. 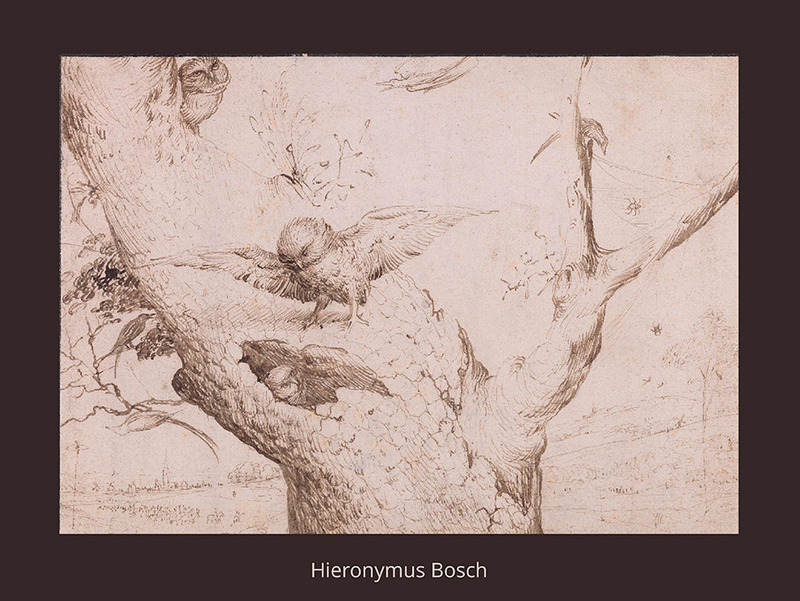 The Owl’s Nest (c. 1505/1515) by Hieronymus Bosch (c. 1450–1516) is a spectacular early example of this trend. 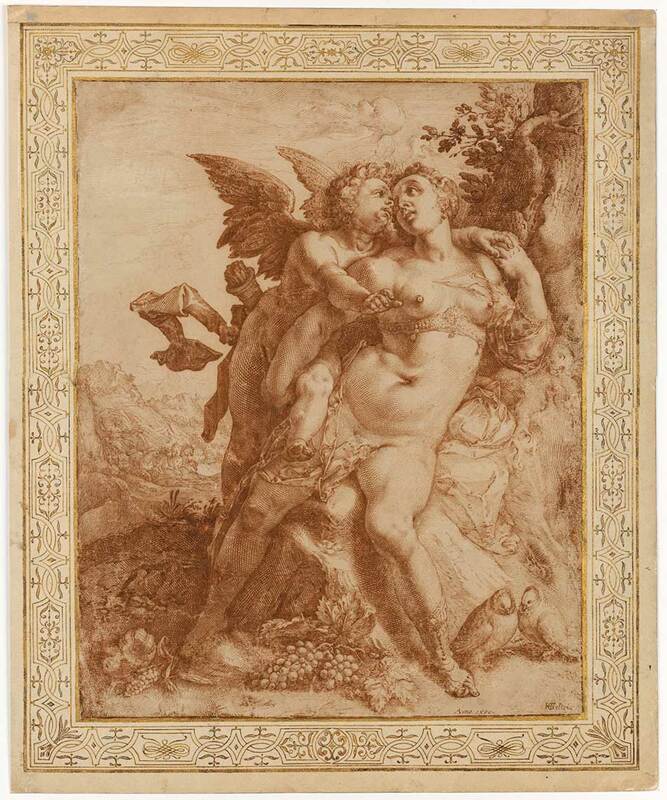 Decades later, the innovative painter and printmaker Hendrick Goltzius (1558-1617) made independent drawings in a variety of media. 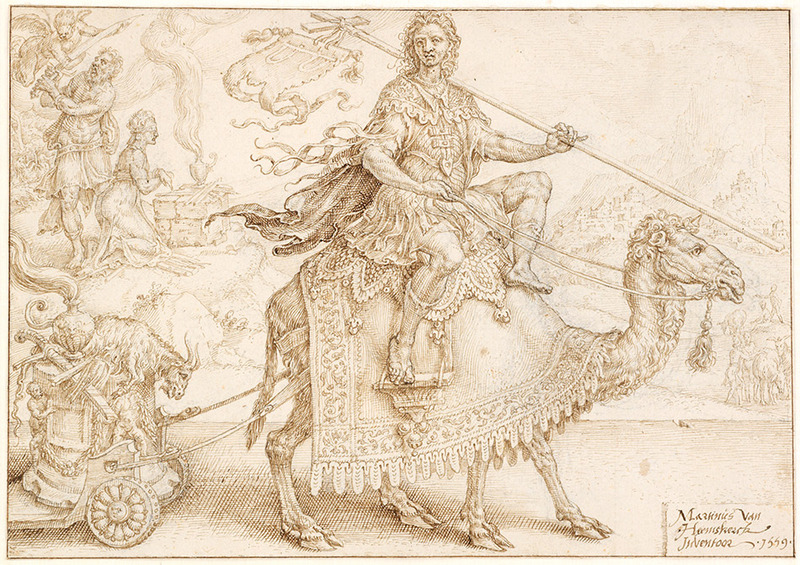 The exhibition includes 14 works by Goltzius, drawings that range from tiny metalpoint portraits to elaborate pen studies. 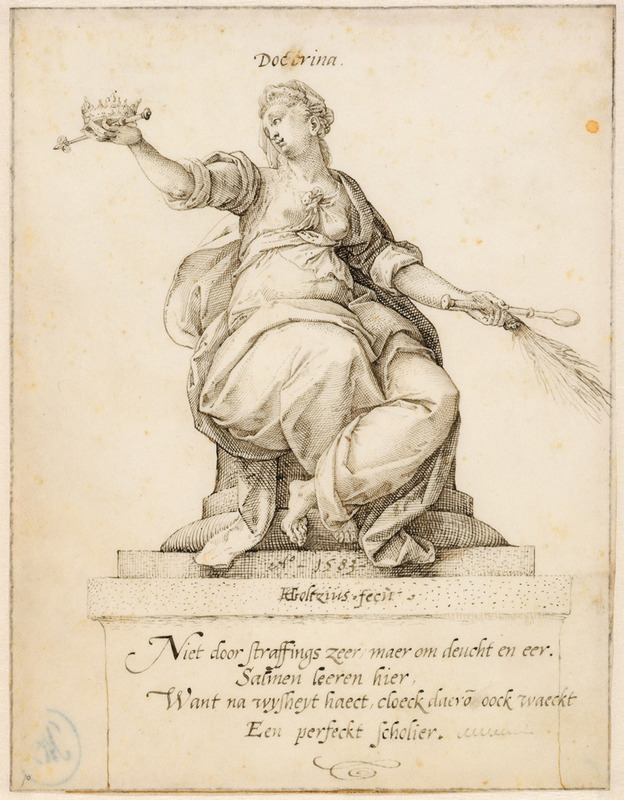 His work also exemplifies the increasingly international character of Netherlandish art, as Goltzius absorbed the influence of the classical and Renaissance works he saw in Italy and adapted the sophisticated style his counterparts brought home from the imperial court in Prague. 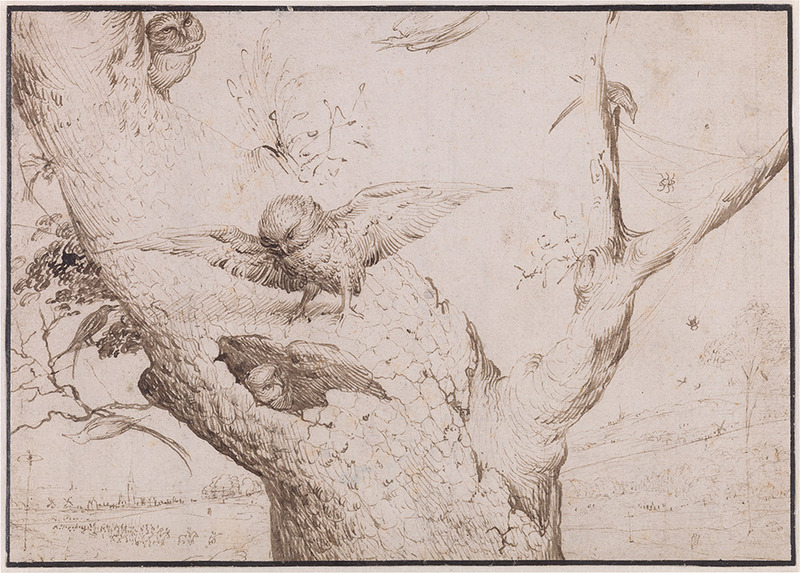 Hieronymus Bosch, The Owl’s Nest, c. 1505/1515, pen and brown ink on paper, laid down, overall: 14.1 × 19.7 cm (5 9/16 × 7 3/4 in.) framed: 57.5 × 43.5 cm (22 5/8 × 17 1/8 in.) Museum Boijmans Van Beuningen, Rotterdam. 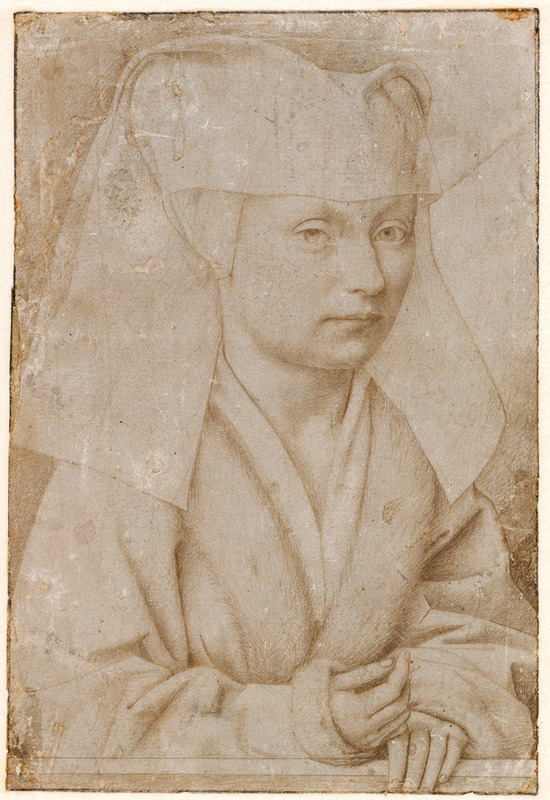 Hieronymus Bosch, Spinster and Old Woman (recto), c. 1480/1490, pen and brown and gray ink, overall: 12 × 8.5 cm (4 3/4 × 3 3/8 in.) framed: 57.5 × 43.5 cm (22 5/8 × 17 1/8 in.) Museum Boijmans Van Beuningen, Rotterdam. 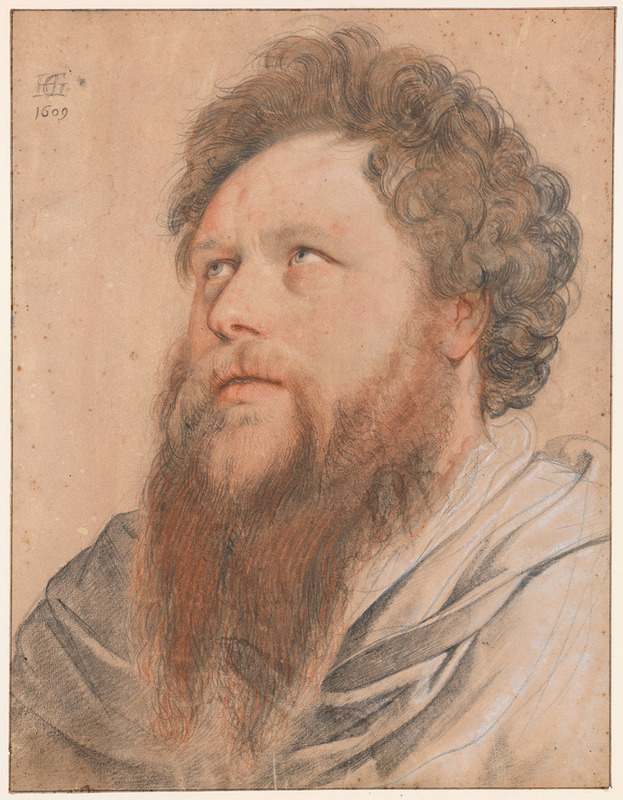 Hendrick Goltzius, Portrait of Jan Baertsz, 1580, metalpoint, heightened with white, partially reworked with pen and brown ink, with gouache, on ivory-colored prepared tablet, overall: 8.3 × 7.7 cm (3 1/4 × 3 1/16 in.) framed: 43.5 × 57.5 cm (17 1/8 × 22 5/8 in.) Museum Boijmans Van Beuningen, Rotterdam. 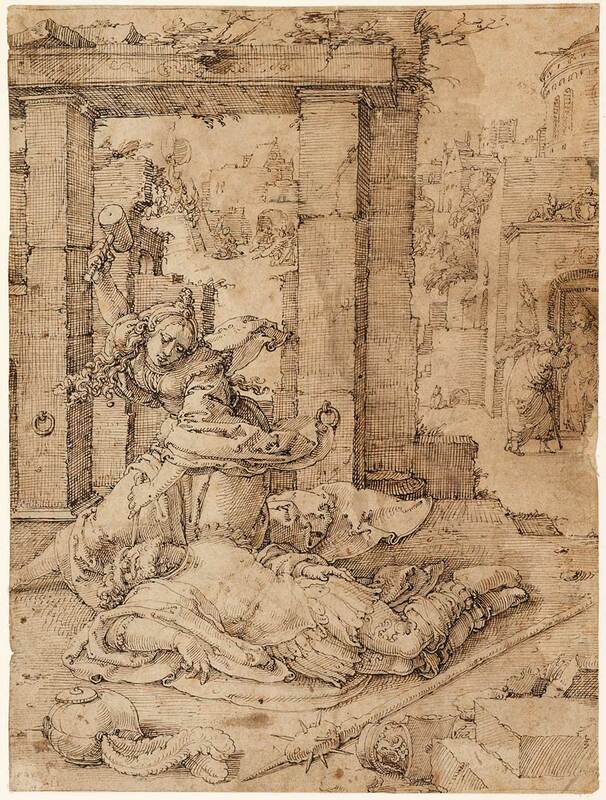 Hendrick Goltzius, Sacrificial Scene, c. 1585/1588, pen and gray ink with gray wash, heightened with white, on green prepared paper, overall: 30.9 × 40.9 cm (12 3/16 × 16 1/8 in.) framed: 52.6 × 68.7 cm (20 11/16 × 27 1/16 in.) Museum Boijmans Van Beuningen, Rotterdam. 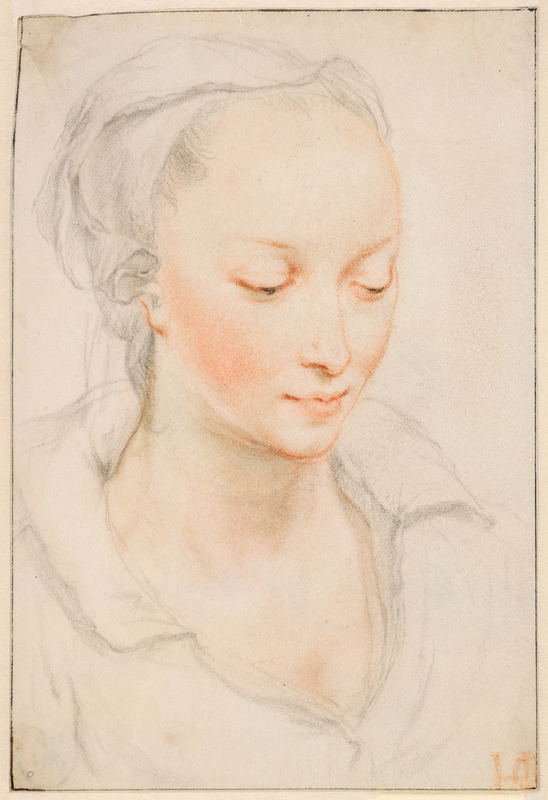 Hendrick Goltzius, Portrait of a Young Woman, c. 1605/1610, black and red chalk, on vellum with a white ground overall: 16.2 × 11 cm (6 3/8 × 4 5/16 in.) framed: 57.5 × 43.5 cm (22 5/8 × 17 1/8 in.) Museum Boijmans Van Beuningen, Rotterdam. 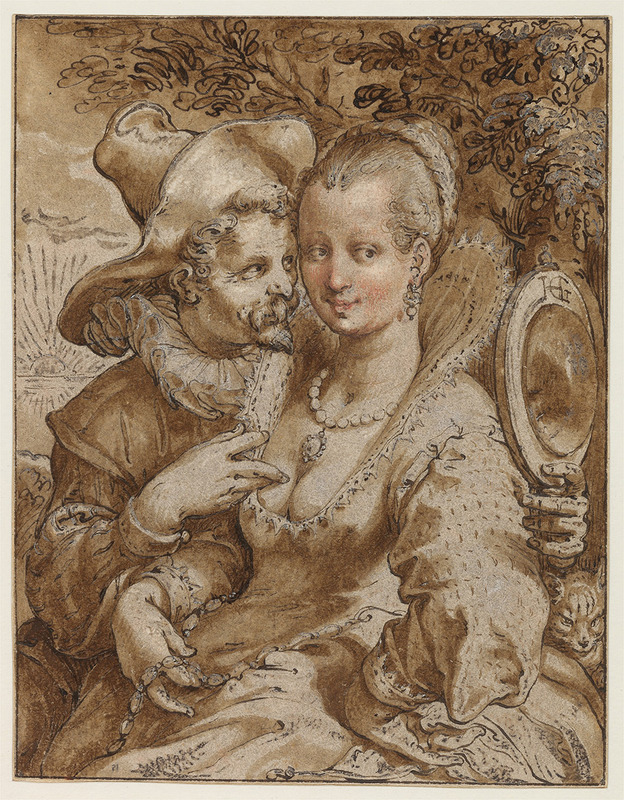 Hendrick Goltzius, The Sense of Sight from the series The Five Senses, c. 1595/1596, black chalk, pen and brown ink, brown wash, and red chalk, heightened with white and indented, partially overdrawn in graphite, overall: 15.9 × 12.4 cm (6 1/4 × 4 7/8 in.) framed: 43.5 × 57.5 cm (17 1/8 × 22 5/8 in.) Museum Boijmans Van Beuningen, Rotterdam. 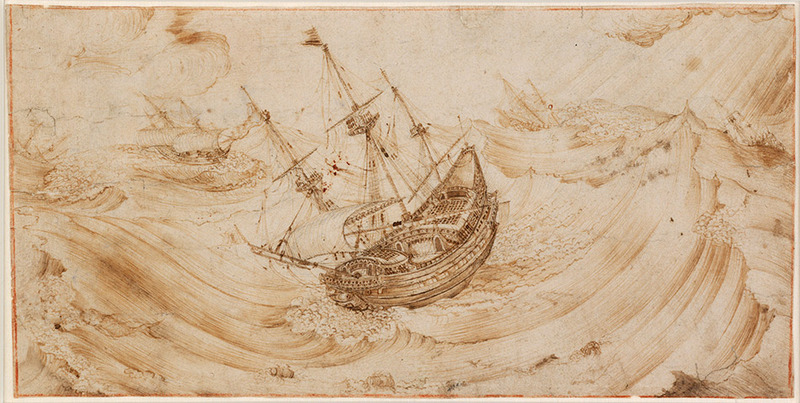 Hendrick Cornelisz Vroom, Ships in a Storm, c. 1595/1600, pen and brown ink, overall: 14.8 × 29.7 cm (5 13/16 × 11 11/16 in.) framed: 43.5 × 57.5 cm (17 1/8 × 22 5/8 in.) Museum Boijmans Van Beuningen, Rotterdam. 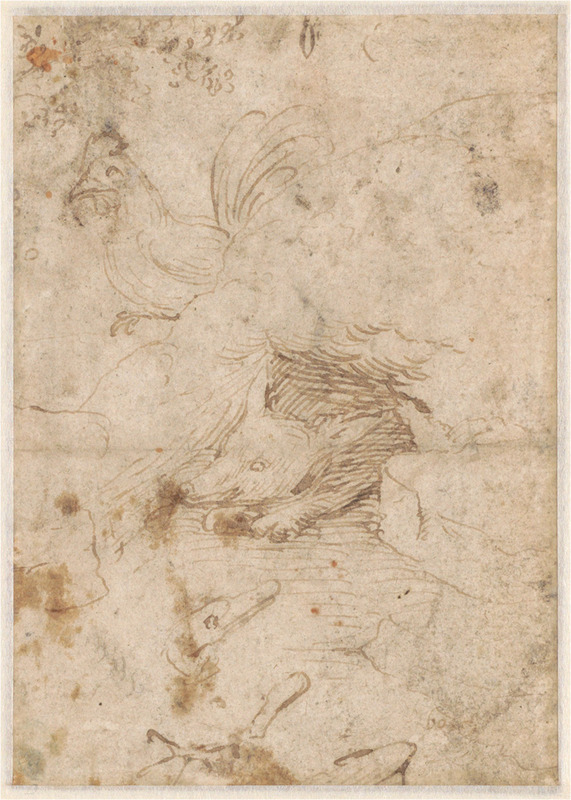 Lucas van Leyden, Jaël Killing Sisera, c. 1520/1525, pen and brown ink, overall: 27.1 × 20.3 cm (10 11/16 × 8 in.) framed: 57.5 × 43.5 cm (22 5/8 × 17 1/8 in.) Museum Boijmans Van Beuningen, Rotterdam. 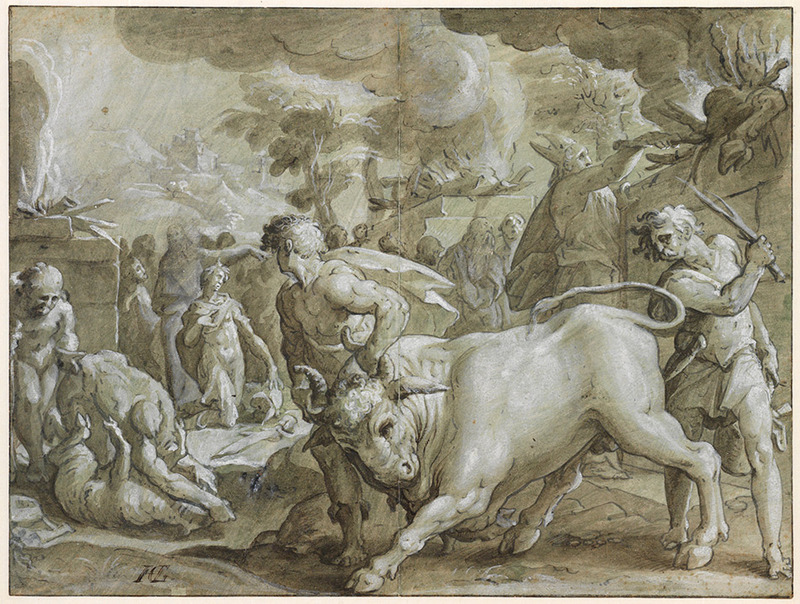 Maarten van Heemskerck, The Triumph of Isaac, 1559, black chalk with pen and brown ink, indented, on paper, laid down, overall: 18.3 × 26.2 cm (7 3/16 × 10 5/16 in.) framed: 43.5 × 57.5 cm (17 1/8 × 22 5/8 in.) Museum Boijmans Van Beuningen, Rotterdam. 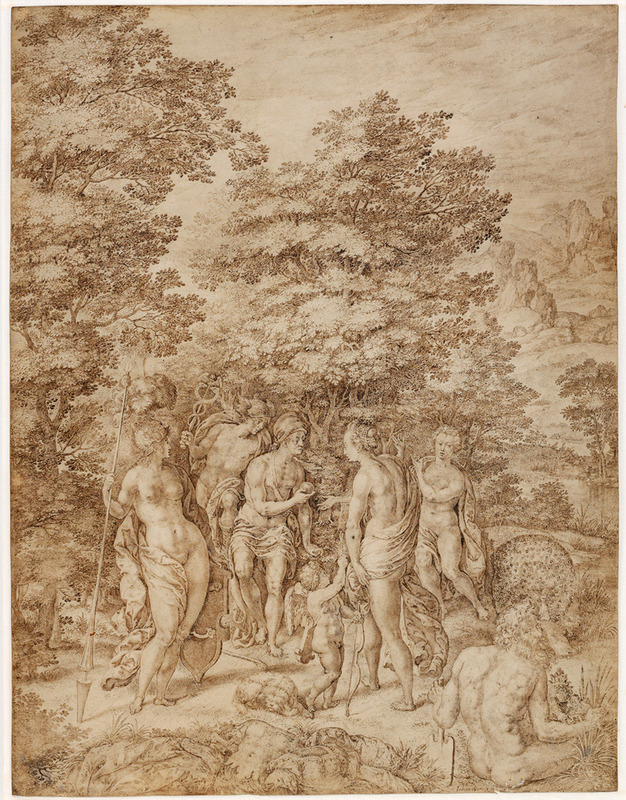 Johannes Wierix, The Judgement of Paris, c. 1598/1599, pen and brown ink on vellum, overall: 30.7 × 23.5 cm (12 1/16 × 9 1/4 in.) framed: 57.5 × 43.5 cm (22 5/8 × 17 1/8 in.) Museum Boijmans Van Beuningen, Rotterdam. 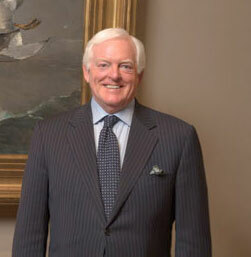 Director, National Gallery of Art, Washington. 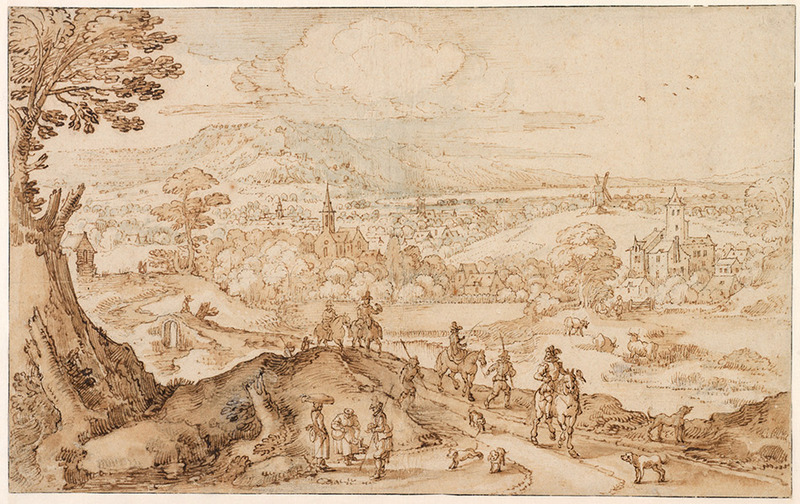 Museum Boijmans Van Beuningen in Rotterdam holds a particularly rich collection of early Netherlandish drawings which run from the late Middle Ages to the period which is justly called the dawn of the Golden Age. 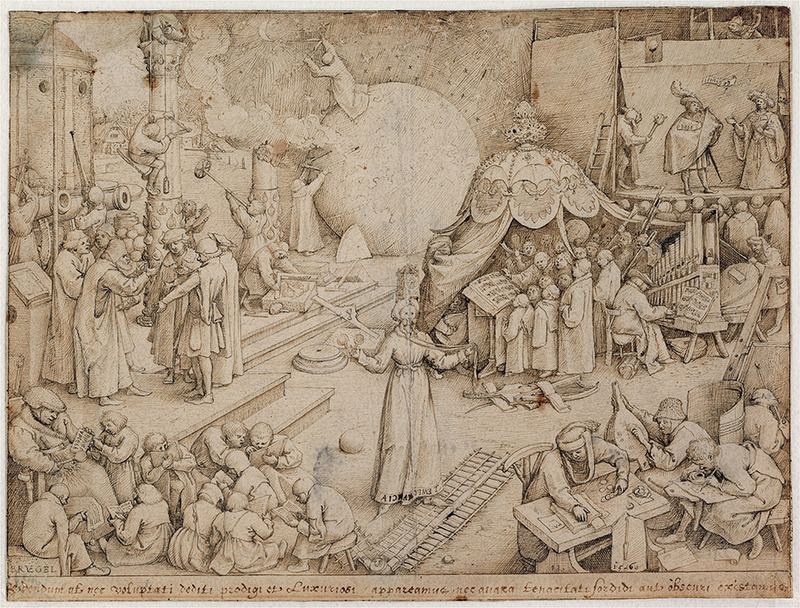 Key names include Hieronymus Bosch, Lucas van Leyden, Pieter Bruegel, Hendrick Goltzius, Karel van Mander, Jacques de Gheyn, and Abraham Bloemaert. This catalog is the result of a long-term research project into this unique collection. More than 400 pages have been cataloged in recent years, and a selection of 140 of the finest works is resented in full-page format and color in this book, together with explanatory texts including supporting illustrations.